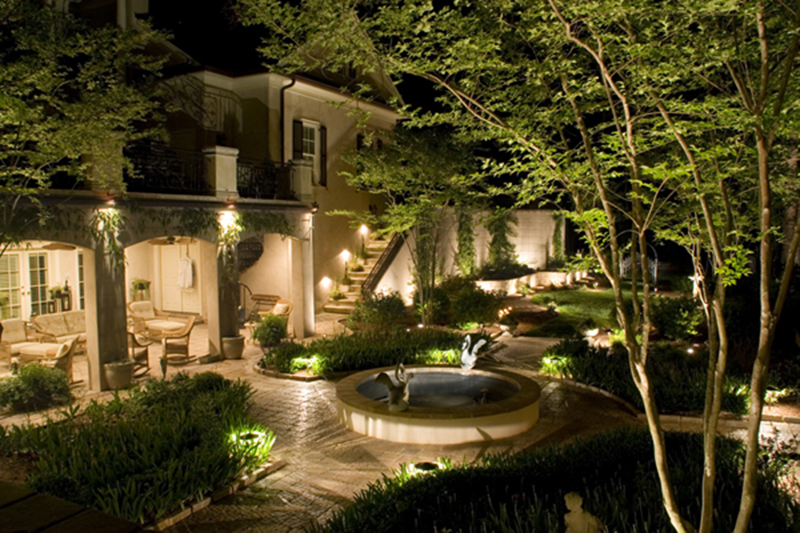 Your home landscaping looks amazing during the day, but once the sun goes down, the effect goes with it. 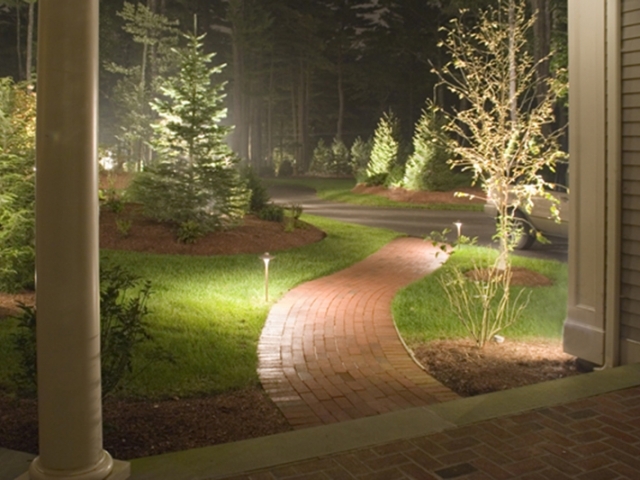 Light up your home at night and your landscaping will never be missed. 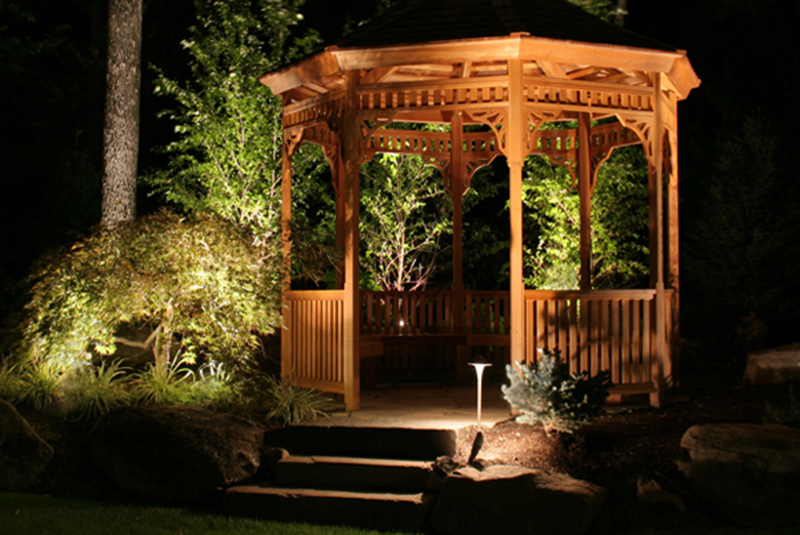 With our Landscape Lighting Design, we professionally install outdoor lighting systems to highlight the features of your home garden, gazebo, walkway, and water garden at night. 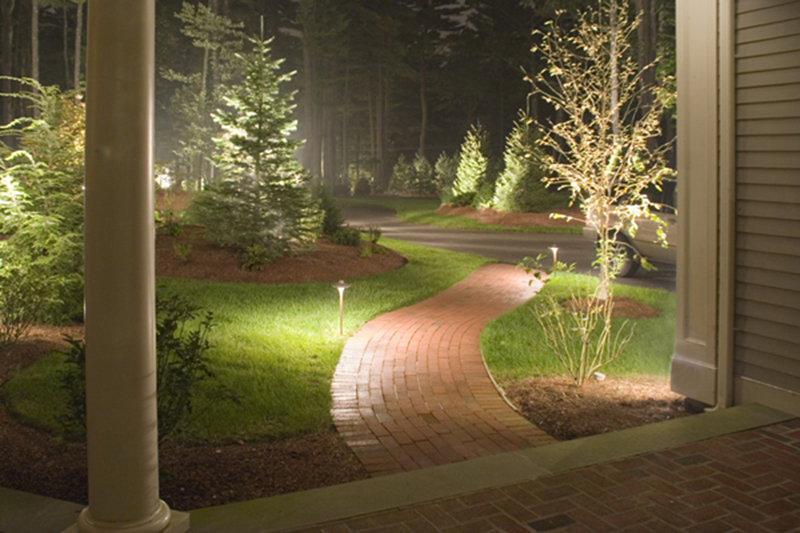 We also consider safety in our placement so you can use your walkways and outdoor steps during the night. 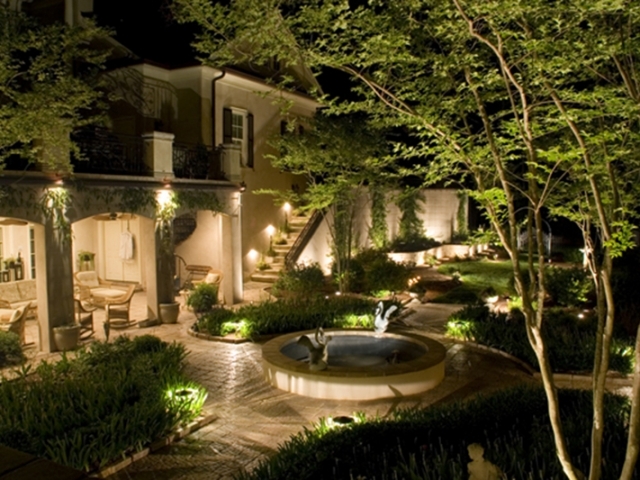 Check out the ways we can accentuate the beauty of your landscape with our Landscape Lighting Designs. 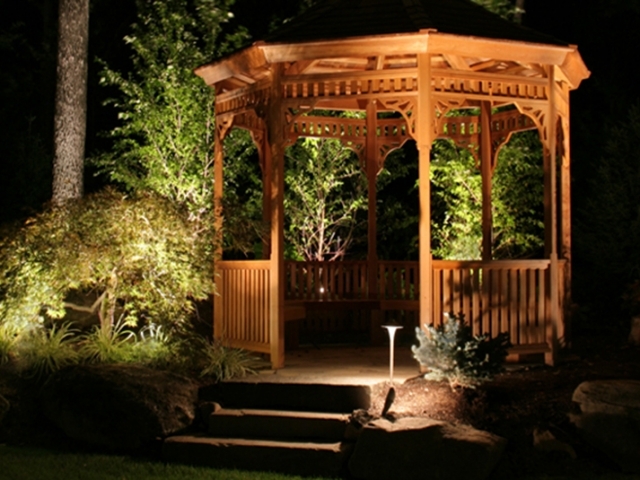 View more landscape design in Lehigh Valley, PA here.